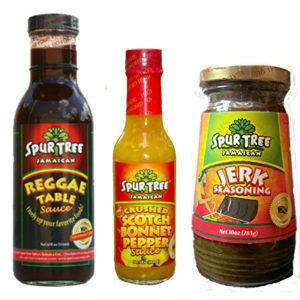 A traditional Jerk Seasoning / Wet Rub / Marinade for all Jerk cooking. 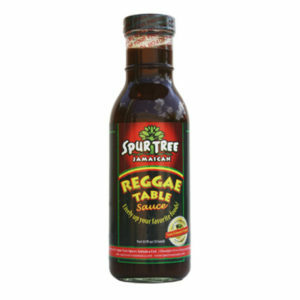 This sauce contains all of your favorites- Escallions, Cane Vinegar, Jamaican Allspice and Jerk seasonings. 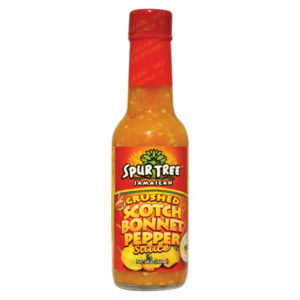 Use as a paste to rub on Chicken, Meat, Pork or fish. 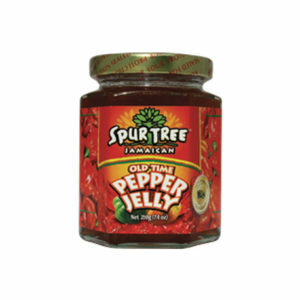 Soy sauce may be added for quicker marinade times. 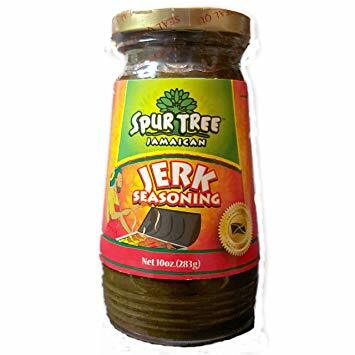 For Best results, Use with Pimento wood and leafs for authentic Jerk flavors!